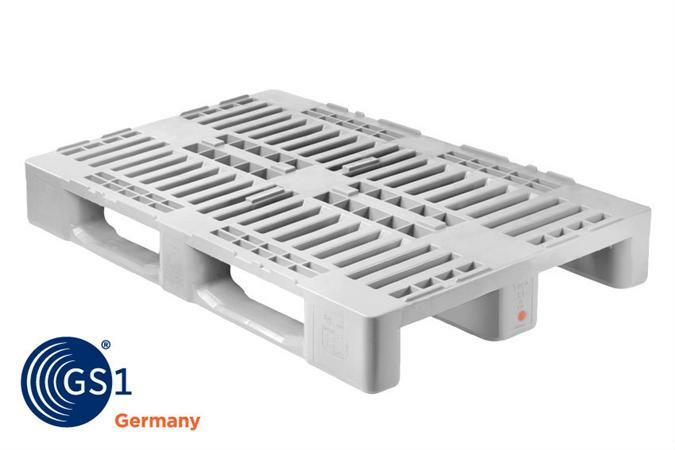 The Euronorm foldable crates are re-usable, foldable crates according to the Euronorm dimensions. They are made for all possible applications in industry, business and logistics. They take a minimum space when they aren’t used. The sides and the smooth base are both closed. 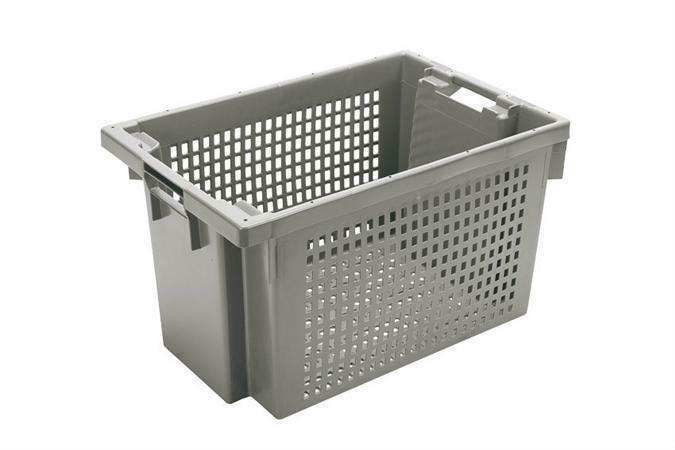 The plastic foldable euro crates have smooth inner sides and strong hinge points. Plastibac Euronorm foldable collars with 6 hinges. You can stack up to 3 packages and add a cover of 800x600 mm. You can even choose for a transport undercarriage of 800x600 mm with white nylon wheels or grey rubber wheels. Combine the foldable packages with cover and transport undercarriage for a perfect result!